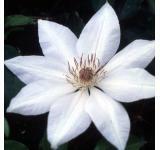 The Countess of Wessex Clematis is beautiful and has white and blush flowers. 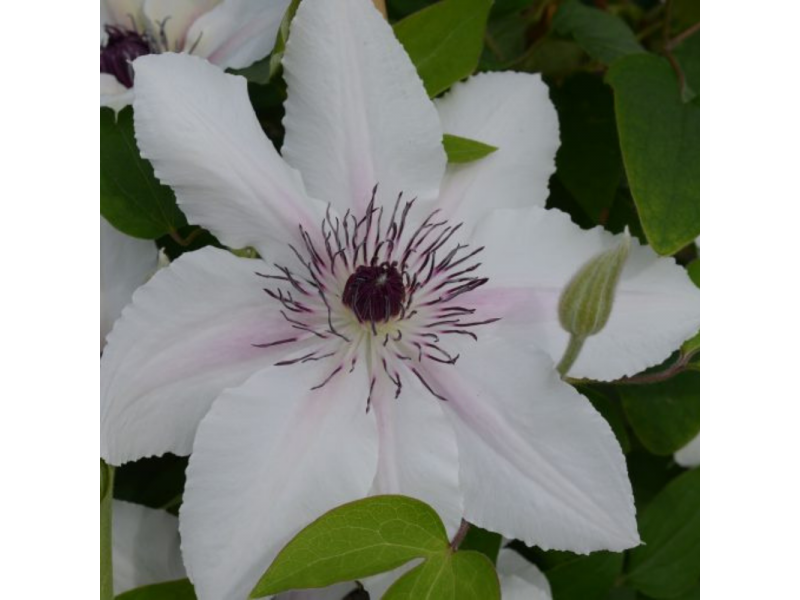 Free flowering compact clematis ideal for growing in a container. 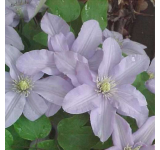 This clematis grows well in a partially shady area such as a north facing location. 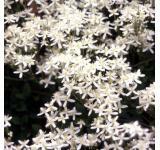 A double bloomer, flowers bloom in May-June and August-September. 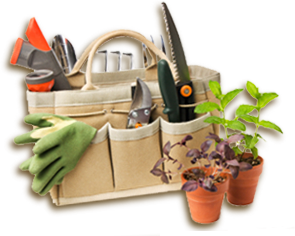 Planting instructions will be included with your order. 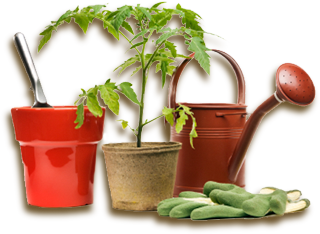 Hardiness Zones 4 - 9. This vine is in 3.5-inch pots and is 2 years old. This is a pre-order and will be available in early May.